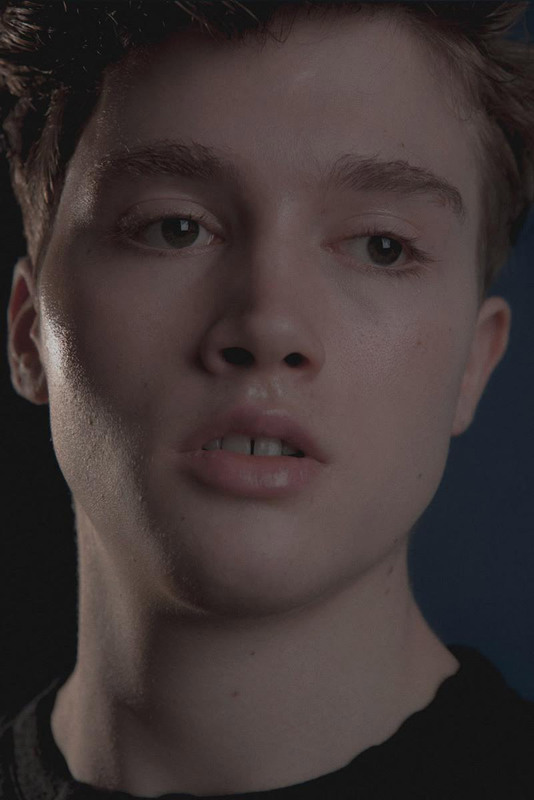 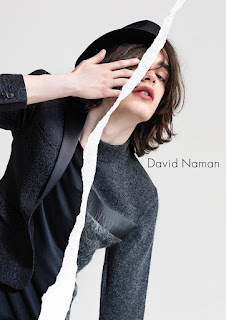 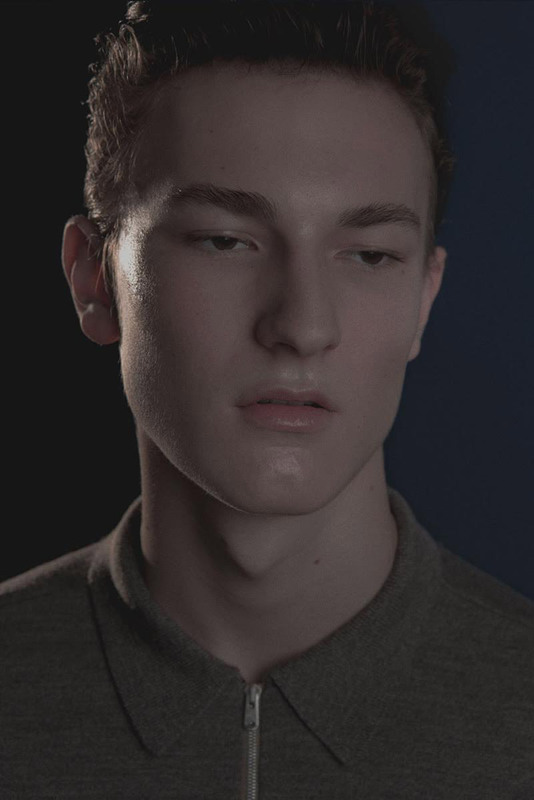 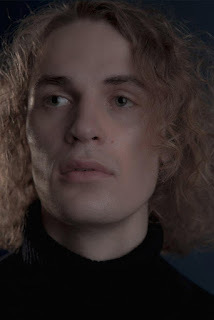 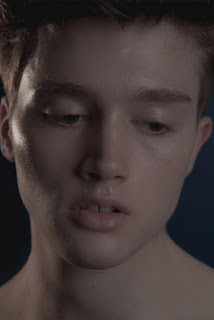 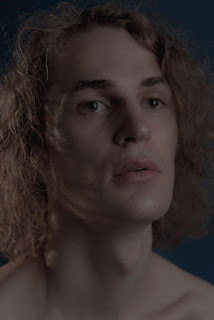 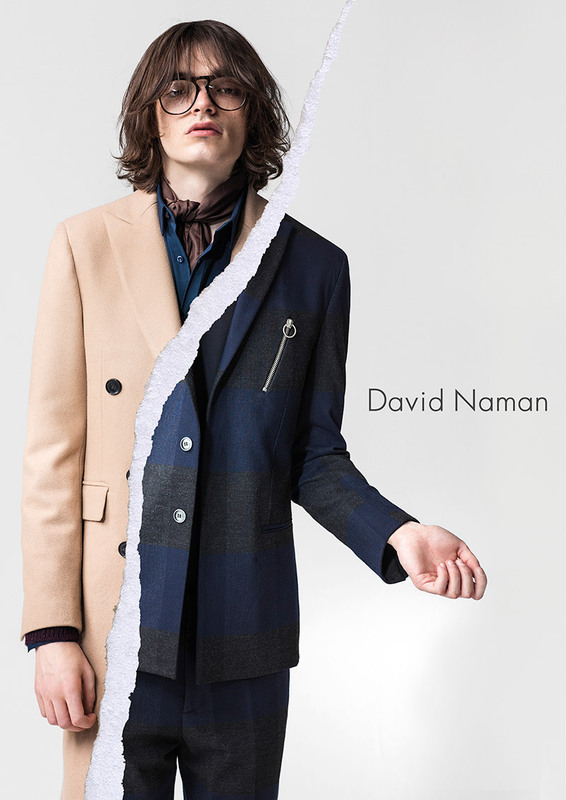 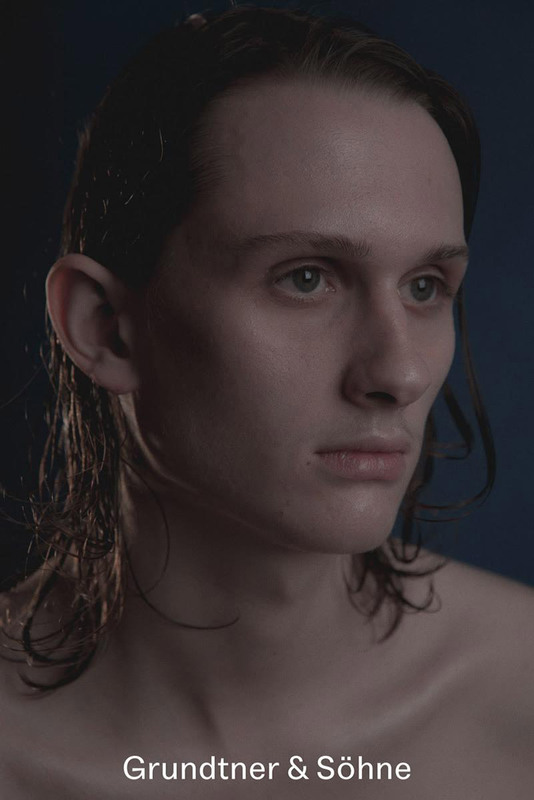 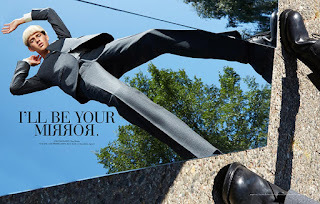 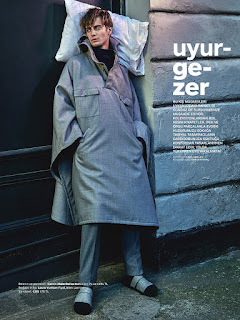 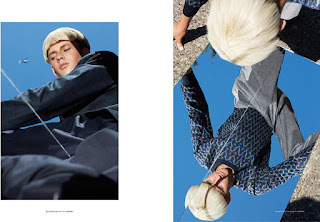 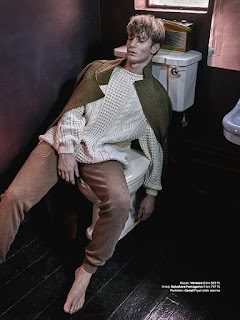 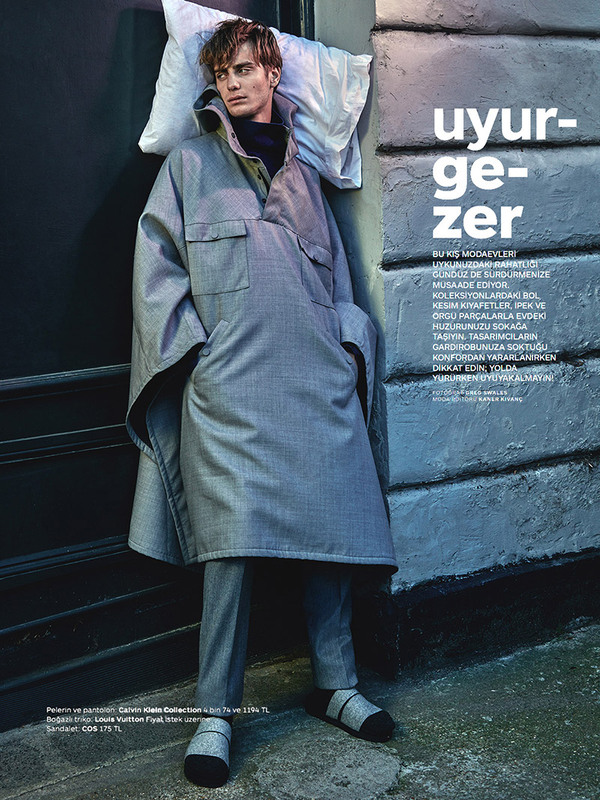 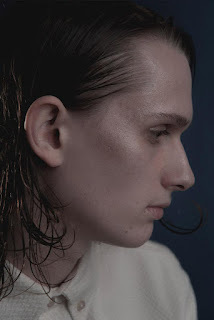 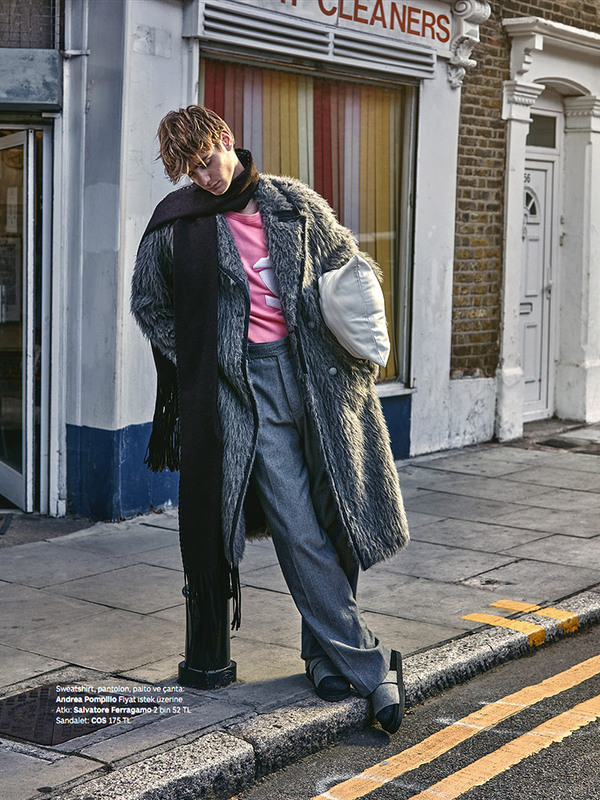 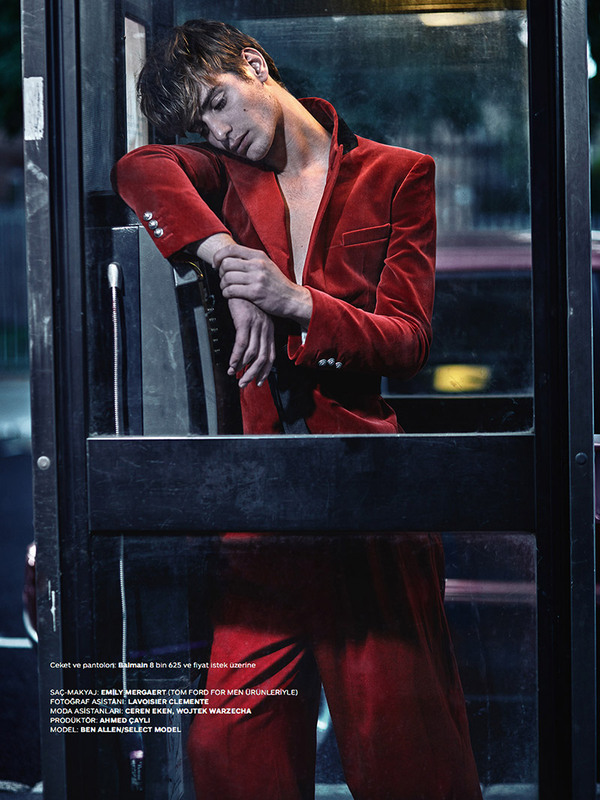 "Oliver Greenall fronts the Fall/Winter 2015 campaign of David Naman, shot by Sara Fileti and styled by Simona Carippo. Duality is the main element of this season, two different styles both from the same creative mind, perfectly mixable with each other for a strong and recognizable image. Two aspects of the same personality, two souls of the same brand. 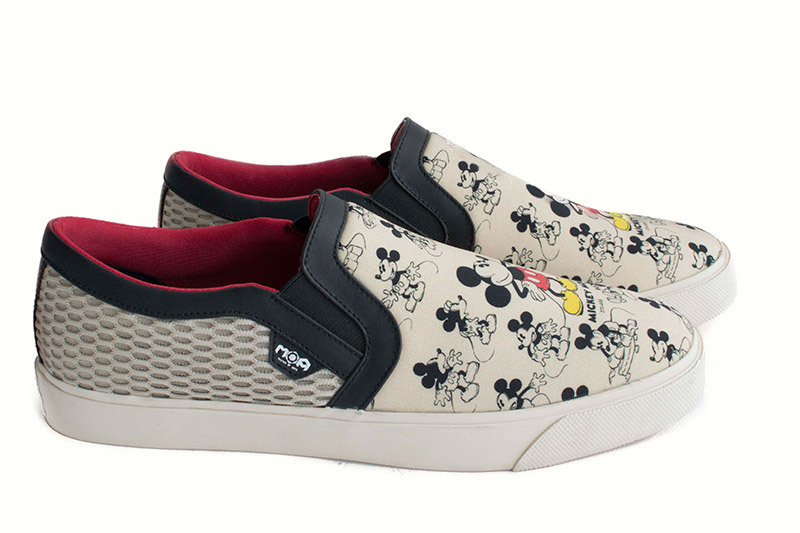 "For the Spring/Summer 2016 season, MOA – acronym for Master of Arts Sneakers – has teamed up with The Walt Disney Company in order celebrate a major figure of our childhood: Mickey Mouse, the iconic cartoon character and official mascot of Disneyland. 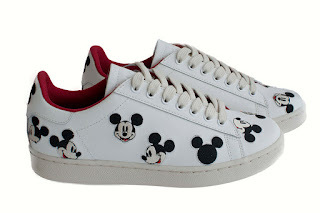 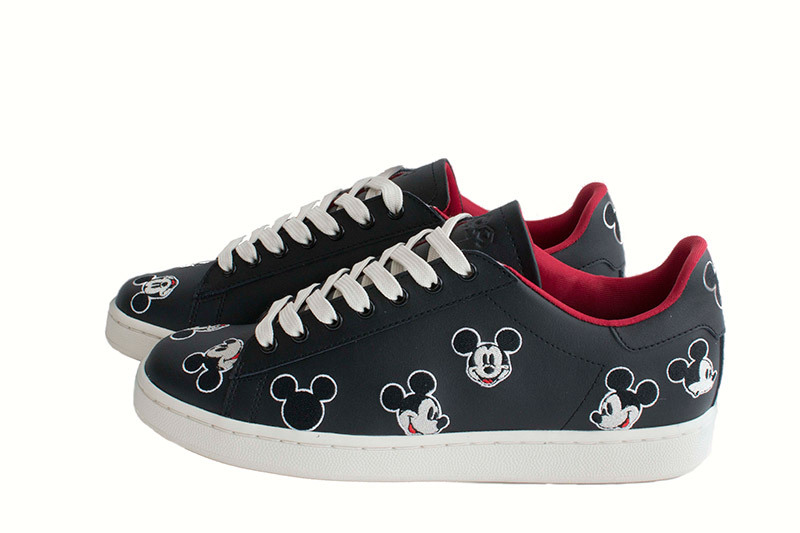 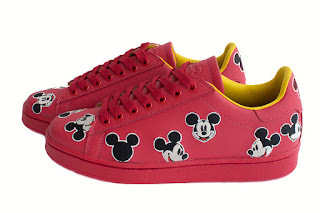 The capsule collection was conceived as an artful take on an emblem of pop culture, with the aim to emphasize the style potential of the Mickey Mouse symbol, by turning it into a true style icon that adorns MOA’s colorful and quintessentially urban tennis trainers, running sneakers and loafers. 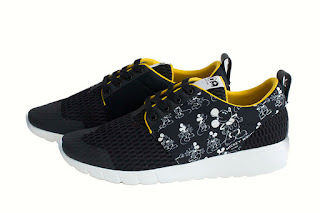 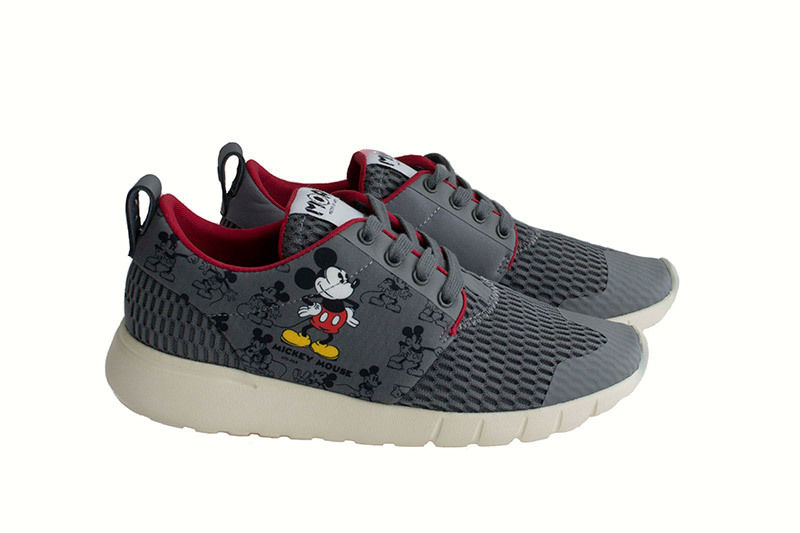 To celebrate Walt Disney’s outstanding creativity in style, the MOA x Disney capsule collection proposes three different Mickey Mouse shoe design variations: one pair of casual loafers, two lace-up running sneakers, and four lace-up tennis trainers. 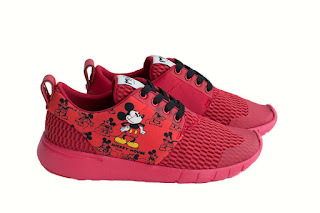 The latter are adorned with Mickey Mouse effigy patches, which form an artistic jacquard pattern on the shoe’s surface in white, anthracite, baby pink and electric blue hues, while the two-tone running sneakers come with splashes of vibrant primary colors and a Mickey Mouse effigy on each side-panel of the shoe. 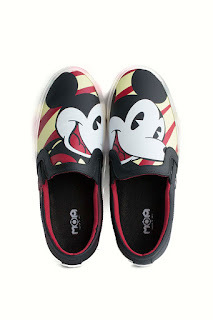 The loafers, for their part, are adorned with a magnified Mickey Mouse print on a striped canvas that recalls the impact of large-scale artworks from the pop-art movement that successfully dissolved the ‘high/low’ cultural dichotomy – a boundary-less art mantra that is also speaking for Walt Disney himself, the genius behind the famous mouse that stays for fun, dreams and togetherness and made its way into the hearts of millions around the globe.